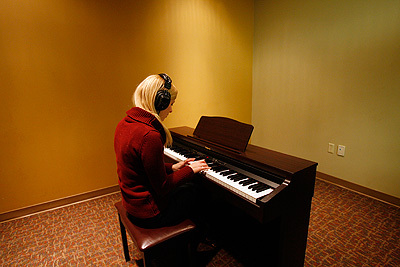 Study, community and music practice rooms are available for use and rent, throughout the London Public Library system. A valid form of identification must be provided when booking the music practice rooms. Rooms which are available in 2 hour complimentary blocks are designed primarily for individuals and small groups for study and practice purposes. 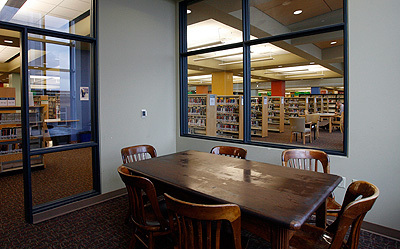 Study and Community rooms may be reserved at no charge, up to one week in advance. For other users, bookings will be subject to a nominal rental fee. To book a study, community or music practice room or for additional information, please contact the specific branch, our Central Library at 519-661-4600 or our Meetings and Events Services team at 519-661-5120 or meetingsandevents@lpl.ca.